The UK band that topped the charts again and again in both the UK, and USA. 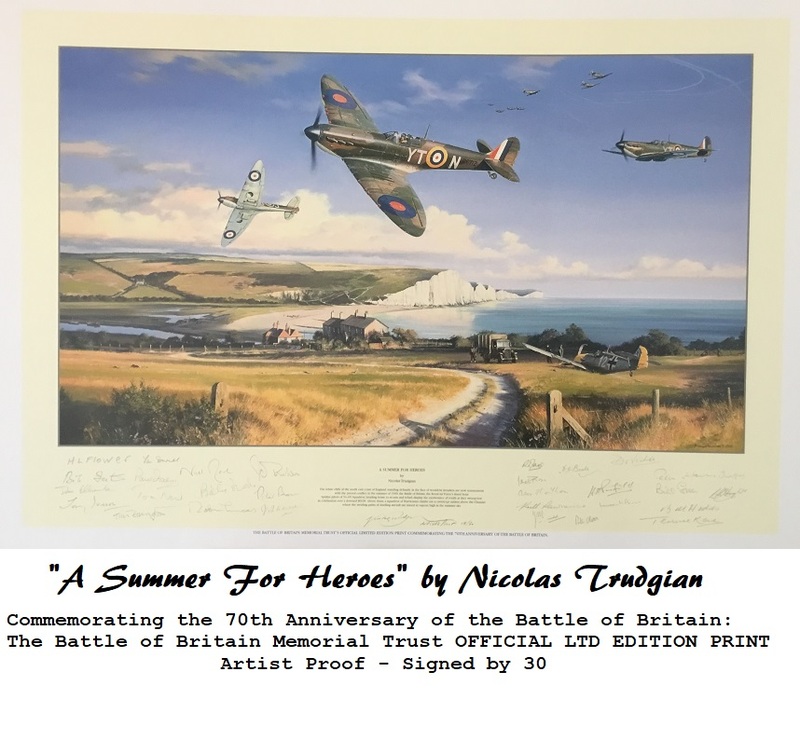 Signed by what is often regarded as the best ever era & Simple Minds band lineup, inc. Jim Kerr, Charlie Burchill , Mick McNeil and Mel Gaynor. Would look fantastic framed with a photo of the band. from the mid-1980s to the early-1990s. and later went on to produce some politically inspired and critically praised work. from the soundtrack of the John Hughes movie The Breakfast Club. Founding members Jim Kerr (vocals) and Charlie Burchill (guitar), along with drummer Mel Gaynor, are the core members of the band. 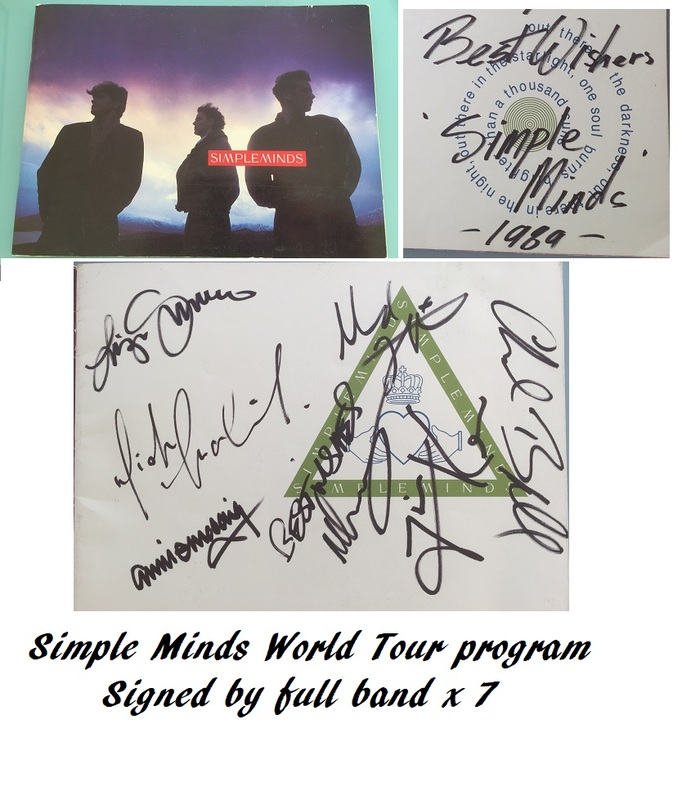 Charlie Burchill (Lead Guitar) - Adds "Best Wishes, Simple Minds -1989"
Malcolm Foster (Bass Guitar) - Adds "Best Wishes"
Obtained during Simple Minds World tour in 1989.